Professor Lillian Siu is a senior medical oncologist at Princess Margaret Cancer Centre since 1998, and has been a Professor of Medicine at the University of Toronto since 2009. She holds the BMO Chair in Precision Genomics at the Princess Margaret Cancer Centre from 2016 to 2021. She is the Director of the Phase I Program and Co-Director of the Bras and Family Drug Development Program at Princess Margaret Cancer Centre. Professor Siu served on the Board of Directors for the American Society of Clinical Oncology (ASCO) for a four-year term (2012-2016). She also served as a member of the Nomination Committee for the American Association for Cancer Research (AACR) (2014-2016), and currently serves on AACR's Board of Directors (2016-2019). Professor Siu is an Honorary Professor at the University of Hong Kong. Professor Siu’s major research focus is in the area of new anticancer drug development, particularly with respect to phase I trials and head and neck malignancies. She is the Principal Investigator of a phase I cooperative agreement UM1 award (2014-2019) sponsored by the United States National Cancer Institute. In addition to her active research in early phase clinical trials, she has been leading genomics initiatives and immuno-oncology trials at the Princess Margaret Cancer Centre. Internationally, Professor Siu was the recipient of the US NCI Michaele C. Christian Award in Oncology Drug Development in 2010. She was the ASCO Conquer Cancer Foundation Grants Selection Committee Chair in 2009-10, and the Chairperson of the AACR Education Committee and Co-Chairperson of the Scientific Committee for the 2012 Annual Meeting. 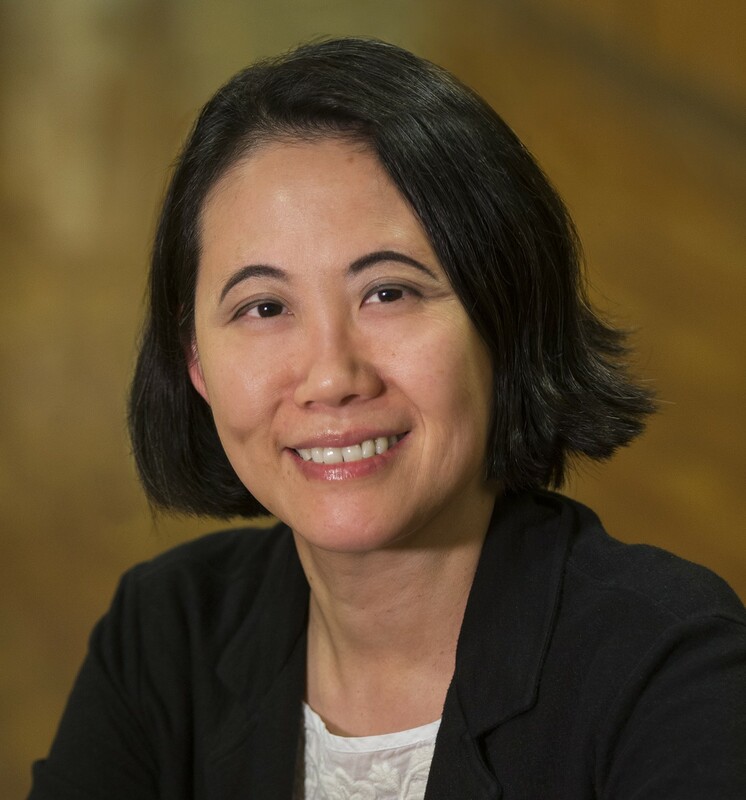 Prof. Siu has published over 270 peer-reviewed manuscripts, and she is currently a scientific editor for Cancer Discovery and is on the editorial board for JAMA Oncology.